Samsung is still basking in the glory of a successful Galaxy S8 launch but eyes have already turned to the next big thing to come out of the company, likely to be the Galaxy Note 8. 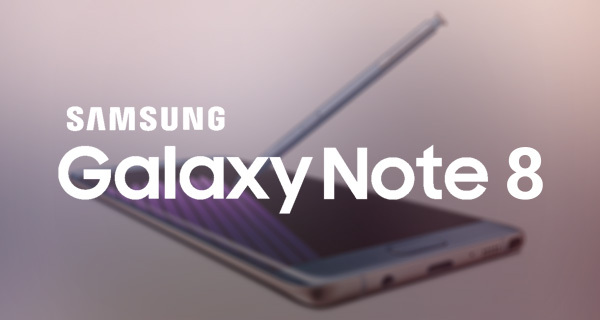 While Samsung has not really confirmed that there will be a new Note 8 this year following the explosive mess that was the Galaxy Note 7, rumors so far have suggested that fans of the Note line can look forward to one at some point in 2017. There have been few leaks about the unannounced smartphone, perhaps oddly, though things are starting to gather pace on that front. A new post on Weibo claims that the Galaxy Note 8 will come packed with a 6.3-inch display, likely with an 8.5:9 aspect ratio that will resemble that of the recently released Galaxy S8. If that screen size is accurate though, the usually massive Galaxy Note will be a mere 0.1-inches larger than the Galaxy S8+ when it comes to screen real estate, something that has been unheard of until this year’s releases. The Galaxy Note 8 will differentiate itself in other ways though, starting with the stylus the line is so well known for. 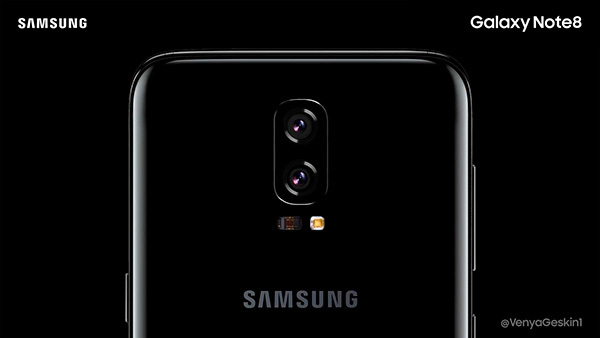 As well as that stylus, rumors are also now claiming that the Galaxy Note 8 will feature a new dual-camera system that will allow it to rival or even best Apple’s iPhone 7 Plus in the photo shooting stakes, although it is believed that this setup may arrive on the so-called Galaxy X before the Galaxy Note 8 comes to market. The fate of the Galaxy Note name was very much in doubt towards the end of year 2016, but with rumors starting to line up nicely and the Galaxy Note 8 starting to solidify in the minds of smartphone fans the world over, it looks increasingly likely that there will be at least one more flagship phone coming out of Samsung this year. Let’s hope this one can keep its battery on the inside. It sounds big but the new Galaxy’s are so space efficient it will probably still be easy to handle . The 6.2 inch S8 for my liking is too small , physically the whole phone length is about as big as my 6p , but only as wide as my LG G5 , and the S8. Seems downright tiny if your used to a proper phablet. Hopefully they don’t slim down the note 8 . “successful Galaxy S8 launch” ? i’m with the idea that we don’t need a “new” phone every 9-12 months (really small upgrades with a huge price tags). Focus in making a good quality phone that can last 2 years. I know that is not the best business model, but this way companies can ensure to offer a quality fully tested phone.